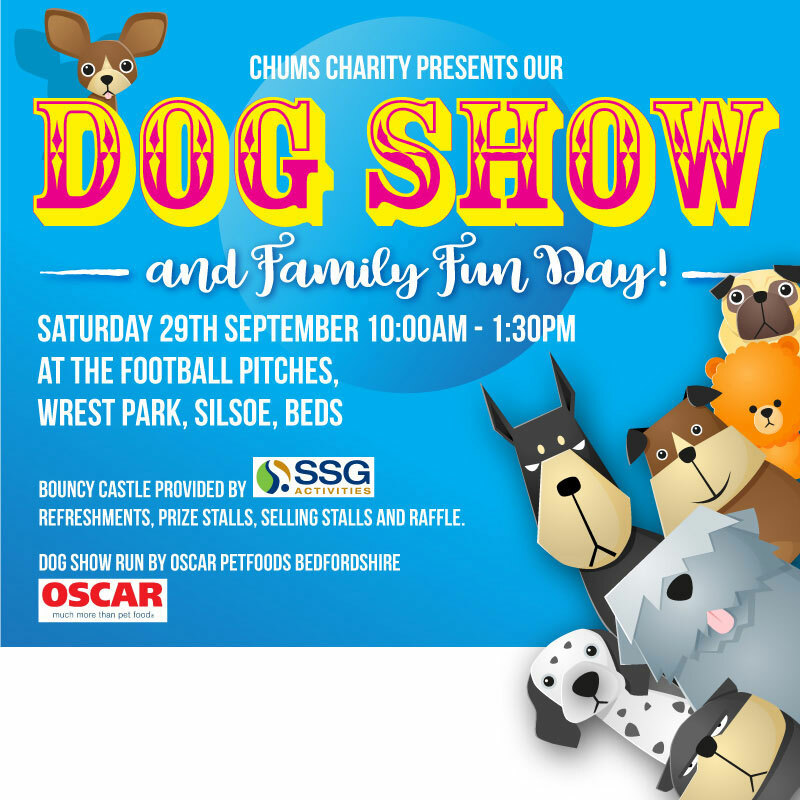 Saturday 29th September 10am – 1.30pm at the Football Pitches at Wrest Park, Silsoe. Dog Show run by Oscar Petfoods Bedfordshire. Onsite Registration starts at 10am and closes at 11.25am.